CAS transfer junior, Marquel Love scoring against Stockton, October 20th, 2016. 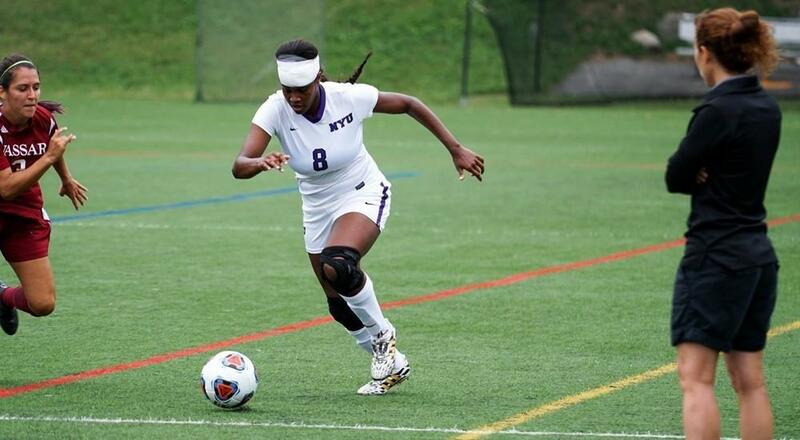 A number of NYU’s key athletes are transfer students. Being an athlete at NYU is no easy task, especially during freshman year. One must both adjust to the climate of collegiate sports and navigate the city-school landscape. After some time, athletes develop bonds with their teammates that make the stress of juggling so many new experiences much more bearable. 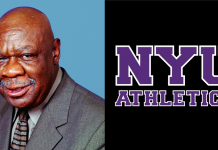 However, there is a population of NYU athletes who must bear the burden of being new twice: transfer–athletes. CAS junior and women’s soccer player Marquel Love transferred to NYU last semester from Humboldt State University, a Division II school in California. NYU’s academic reputation played a large role in her switch, though that didn’t make the transition process much easier. However, the change did not stop Love from excelling during her season, as she earned both the honor of UAA Second-Team All Conference and a regular starting position. CAS freshman Grant Otto, of the baseball team, transferred mid-year from Oberlin College in Ohio. 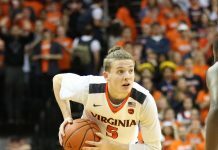 While Otto is new, he has high hopes for the upcoming season and his future position on the team. 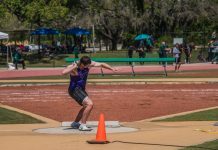 While being a transfer-athlete can be intimidating, students are willing to go through the process to be part of the NYU athletic community. 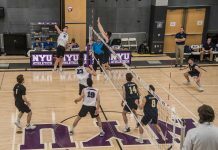 The chance to be a student at an academically invigorating school like NYU, while competing for the competitive Division III sports program, is worth the challenge.